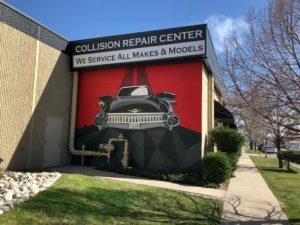 A Colorado dealership chain’s collision center last month issued a powerful open letter vowing to use OEM repair procedures and hold staff and insurers who didn’t document or support them accountable. 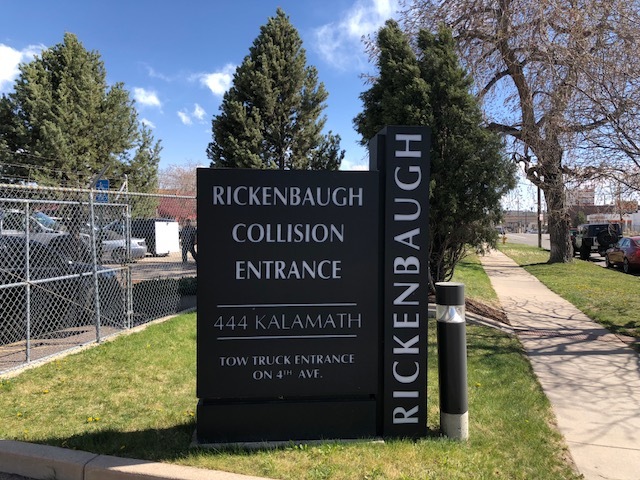 Rickenbaugh Automotive Group, which owns Cadillac, Volvo and Infiniti dealerships in the Denver area, wrote its garagekeepers carrier warned that failure to follow automaker instructions could jeopardize its protection from litigation. “Our insurance partner called the meeting to ask us what our processes and procedures were with regard to following OEM repair procedures, position statements, and programming of vehicles equipped with ADAS systems,” the Oct. 5 open letter by Rickenbaugh Vice President Nick Pacifico states. Pacifico explained in an interview Monday that the letter’s description of garagekeepers carrier Sentry was exaggerated to make a point. Based on the interview, it also appears to be a composite of conversations with both Sentry and the shop’s attorney. When it comes to issues like a millimeter width of difference affecting an advanced driver assistance system, who shoulders the liability? Pacifico said. “I do, as the repairer,” he said. Pacifico said his managers understood this position, and it didn’t come as a surprise. He said he met with three key team members and discussed what would be the “greatest customer benefit” and how it maximized business opportunity. “I don’t care what they signed up for,” Pacifico said, referring to customer policies. The liability still fell on the shop. An insurer would either have to pay for a repair or explain to its customer why it wouldn’t, he said. Pacifico said Rickenbaugh was selective about which insurers it did direct repair program business with, and those carriers have supported the dealership’s position. Asked how other carriers have reacted to the position, he said they keep citing the Magnusson-Moss Warranty Act, which he called not applicable. It’s unclear why Magnusson-Moss would be a relevant insurer counterargument to following repair procedures. Though the law says an OEM can’t void a warranty on the basis of a unrecommended part being installed, the manufacturer can void a warranty if that part fails and compromises something else on the vehicle. 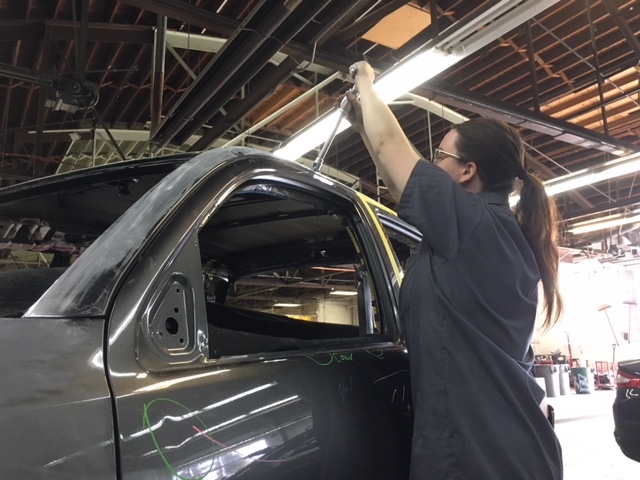 Additionally, attorney Erica Eversman (Vehicle Information Service) has said a shop can still be nailed in court for selecting a part that they as a repair professional should have known was inadequate. “For the most part,” good insurers have accepted the stance and agreed to reimburse the shop, Pacifico said. “It’s the crappy ones” which pose a problem, but fortunately, most of Rickenbaugh’s clientele doesn’t have those carriers, according to Pacifico. He said the company has opted not to bill customers for the work in situations where the insurer still refuses to pay. “You can’t come in as a third party” and attempt to override the manufacturer of the product, Pacifico said. “You have no credibility,” he said. Pacifico said the company uses official automaker websites to research procedures on core brands and ALLDATA in other situations. He said the company had diagnostic equipment for its core brands and planned to switch to asTech for the rest, for “we could still be in trouble” for using aftermarket scan tools. It uses OEM parts “as much as we can be,” he said. To some degree, this decision was out of his hands. 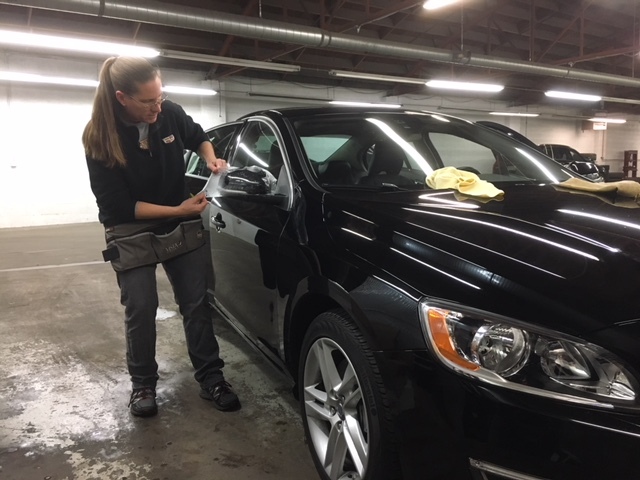 Pacifico mentioned that the body shop was recently audited by Volvo, which now demands 95 percent OEM parts at certified shops and will mandate 100 percent in 2019. Infiniti has a similar requirement, Pacifico said.